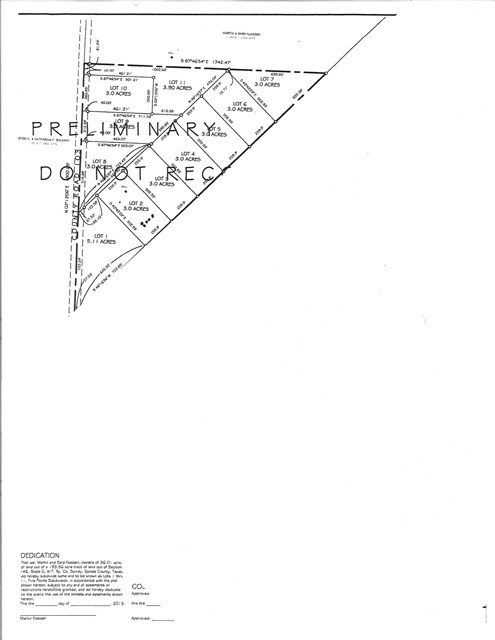 NO RESTRICTIONS ON THESE LOTS! Located between Seagraves and Seminole with quick access to Denver City and all surrounding areas. This offer won't last long!